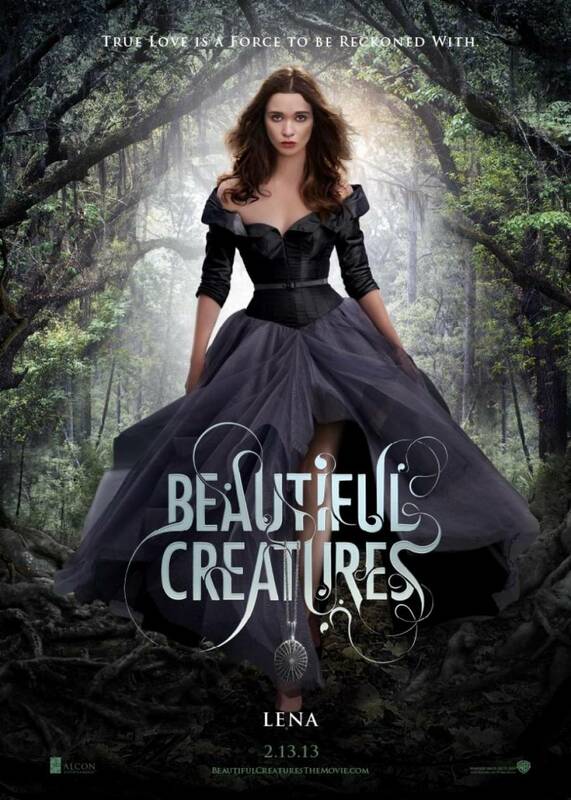 Beautiful Creatures is a 2013 American romantic fantasy film based upon the novel of the same name by Kami Garcia and Margaret Stohl. The above is the movie poster of Beautiful Creatures which features the movie title lettering done by British lettering artist Si Scott. The lettering was probably based on Futura Condensed, a condensed geometric sans serif designed by Paul Renner in 1927. You can view more details about the Futura condensed font here. In addition to Beautiful Creatures, Futura typeface is also used in the following logos, movie posters or album covers etc., including: Maroon 5, Lemme Freak, The King’s Speech, Love & Other Drugs, Supreme, Like Someone in Love, Github, 2001 A Space Odyssey, People Like Us, V for Vendetta, Swish Swish (Katy Perry), Avon, Destiny, So Far Gone (Drake), PEGI Logo.